G. Edward Griffin, Michael Murphy, and Paul Wittenberger’s documentary about the taboo subject of chemtrail/geo-engineering and the cover-up. Listening to the scientists speak during conferences will give a person chills. 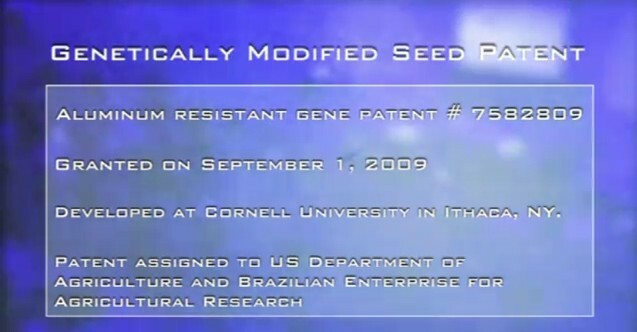 A few specifics to keep in mind: genetically modified seeds that are resistant to aluminum toxicity, a toddler on an organic farm in Maui that has drastically higher aluminum levels than the average child her age, 61,000 parts per million of aluminum in the ice at the top of Mt. Shasta in California when a government health alert is required at 1,000 parts per million. It can stop the body’s ability to digest and make use of calcium, phosphorus and fluoride. This prevents bone growth and reduces bone density. Aluminum can also cause conditions which actually force calcium out of the bones. Either of these situations can bring on weakness and deformation in the bone structure with crippling effects. Toxicity can also result in aching muscles, speech problems, anemia, digestive problems, lowered liver function, colic and impaired kidney function. The information in this film will take your breath away. By now everyone has seen crisscrossing streaks of white clouds trailing behind jet aircraft, stretching from horizon to horizon, eventually turning the sky into a murky haze. Our innate intelligence tells us these are not mere vapor trails from jet engines, but no one yet has probed the qustions: WHO is doing this and WHY. With the release of this documentary, all of that has changed. 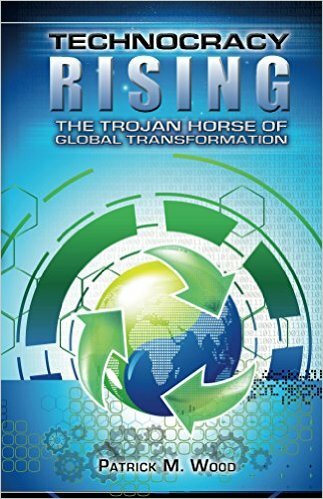 Here is the story of a rapidly developing industry called Geo-engineering, driven by scientists, corporations, and governments intent on changing global climate, controlling the weather, and altering the chemical composition of soil and water – all supposedly for the betterment of mankind. Although official insist that these programs are only in the discussion phase, evidence is abundant that the have been underway since about 1990 – and the effect has been devastating on crops, wildlife, and human health. We are being sprayed with toxic substances without our consent and, to add insult to injury, they are lying to us about it. Do not watch this if you have high blood pressure.